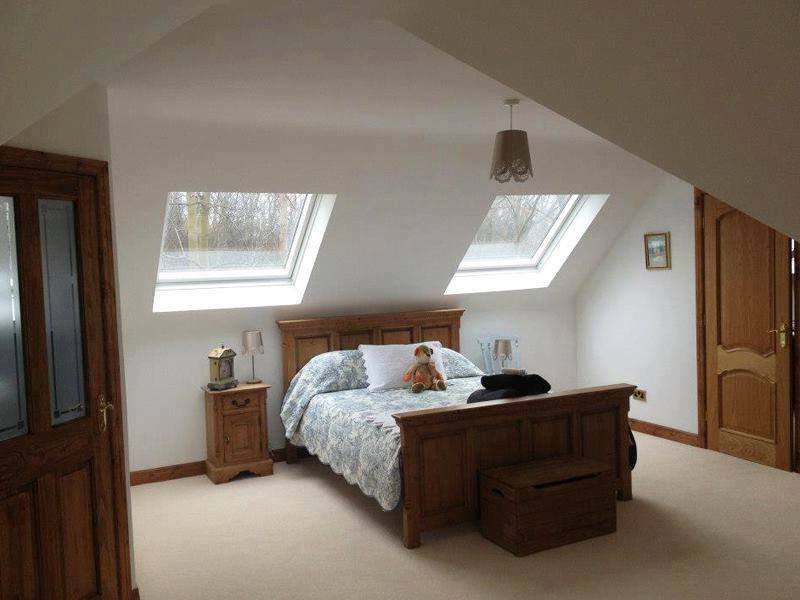 Rafter Loft Conversions are the company to choose for a loft conversion in Gatley, Cheadle, with having over 15 years in loft conversion construction and design. 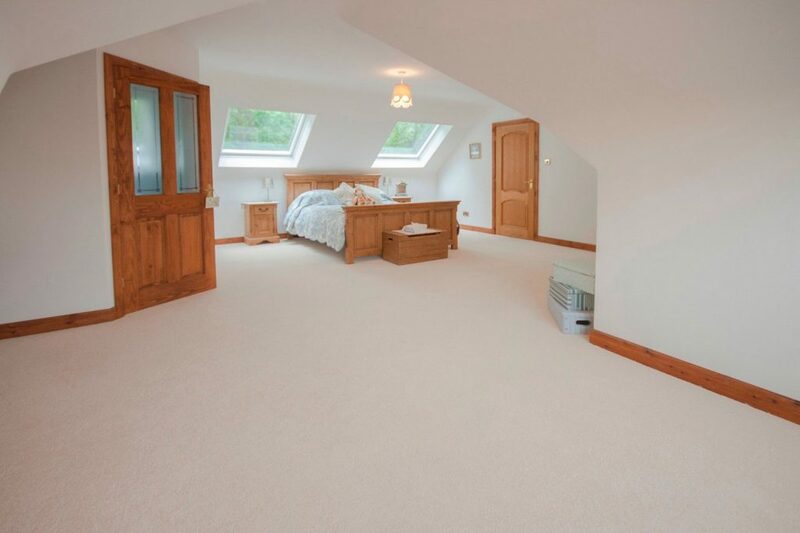 Rafter Loft Conversions will work relentlessly to provide you with outstanding results for your bespoke conversion. 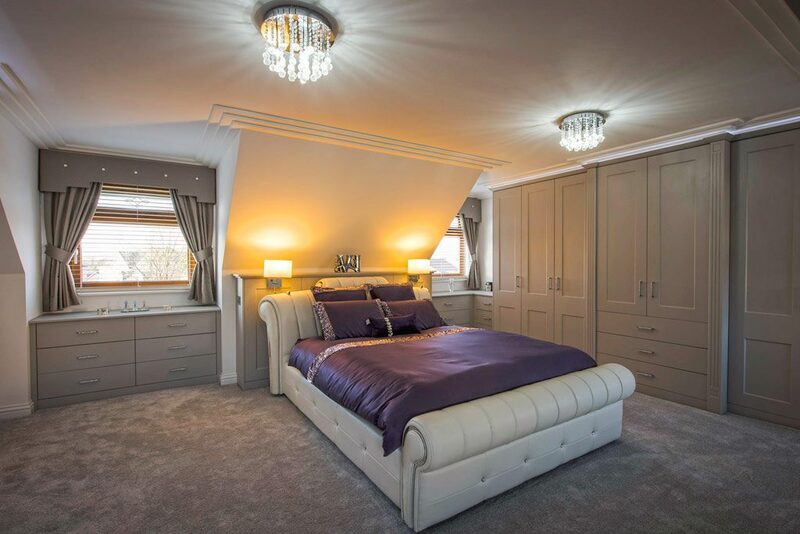 Here at Rafter-Lofts we are passionate about our work and can promise that we offer a free no obligation quote that has great detail to provide you with an accurate fixed price of your loft conversion, but also for your loft to enhance your home.